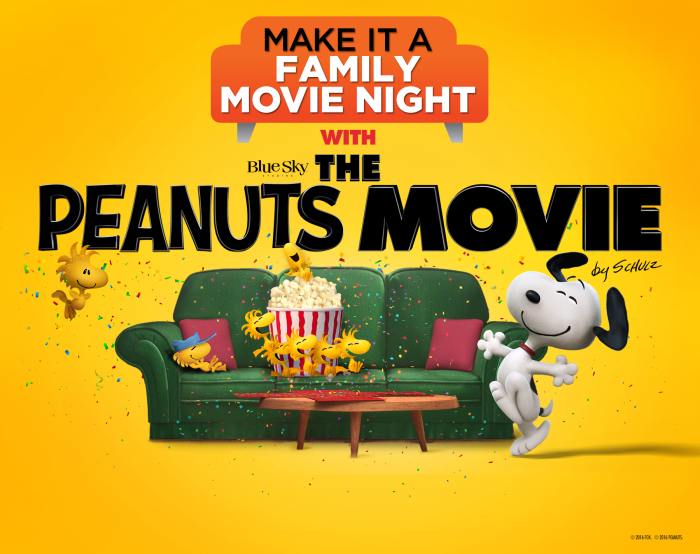 Family Movie Night with the Peanut’s Gang! 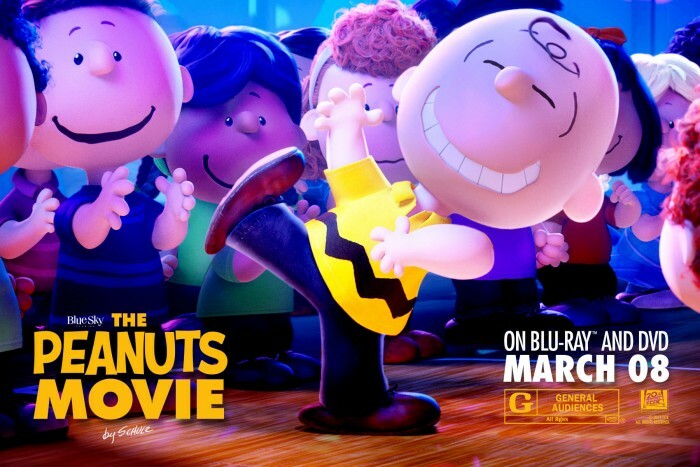 Dream big and laugh out loud with the entire Peanuts gang like you’ve never seen them before in the animated feature, “The Peanuts’ Movie.” This fun adventure comes from the imagination of Charles Schulz and the creators of Ice Age. While Charlie Brown, the world’s most beloved underdog, embarks on an epic quest, his beagle pal Snoopy takes to the skies to pursue his arch-nemesis, The Red Baron! 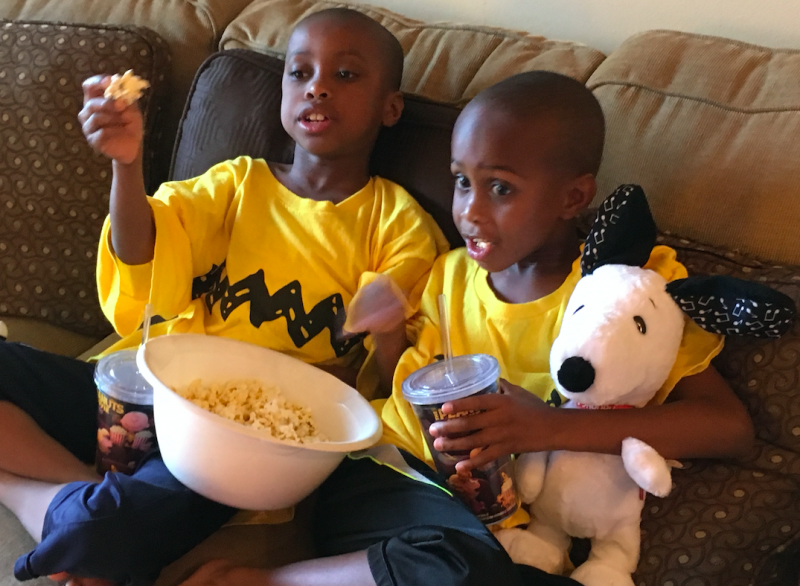 We were so excited to celebrate Spring by having a Peanuts-themed movie night. And, our favorite way to enjoy a family flick is in the comfort of our own home and that’s just what we did. 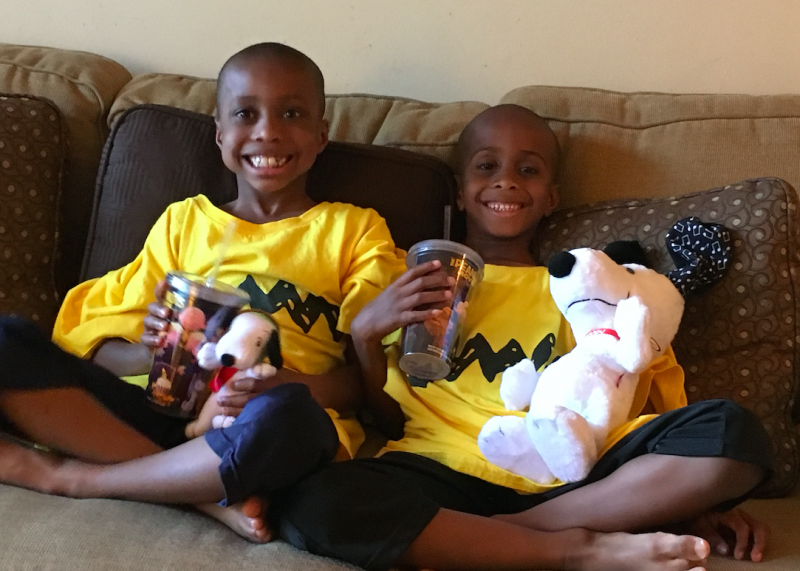 My household was thrilled to enjoy a fun-filled evening by watching The Peanuts Movie, and my kids were even more excited to watch alongside their favorite beagle, Snoopy! Once the movie began, the popcorn came out, the laughs were strong and all eyes were glued to the small screen.